Home » Posts tagged "vCenter"
By Drew Russell on 04/22/2015. Posted in opensource. Tagged as automation, github, networking, ports, Python, vCenter, VMware, vSphere. 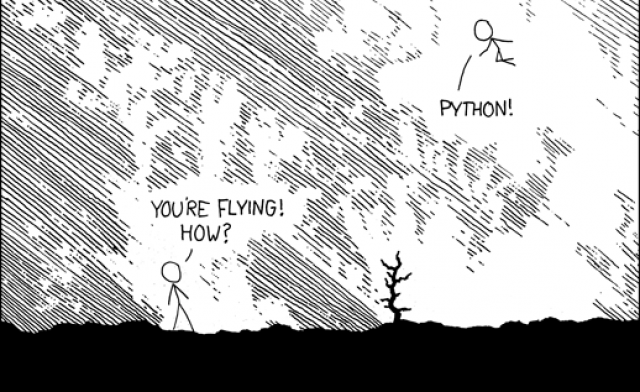 This is where Python shines. It’s simple syntax and active community allows anyone to easily and quickly create any manor of scripts and utilities for their tool chest. By Nick Howell on 04/14/2015. Posted in VMware. Tagged as datastores, Endpoint, NetApp, PE, Protocol, VASA, vCenter, Virtual, VMware, volumes, VP, vSphere, vVols. By Nick Howell on 04/17/2014. Posted in VMware. Tagged as 5.5U1, datastore, KB, NetApp, NFS, Storage, vCenter, VMware, vSphere.